We had Town Meeting this week and I've been obsessed for the last couple of months with putting together information and getting out the vote so that our library would be funded. We got the funding, but not without a struggle. We also had a huge debate about whether to adopt a pay-as-you-throw trash program. Even though it doesn't get too awfully heated at Town Meeting, during the slow bits I always think Murder at Town Meeting would be a great plot for a New England mystery. I can visualize one of the more cantankerous types taking a bathroom break, stopping at the Historical Society's hallway table for a cup of coffee and a homemade brownie, then dropping stone dead 15 minutes later in mid-harangue. Was it a stroke, a heart attack, or was he actually––cue portentous music here––murdered? 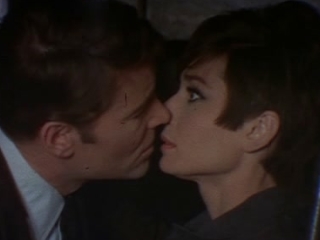 During my recovery from Town Meeting, I let art wash over me in the form of one of my favorite caper movies of all time, How to Steal a Million, featuring Audrey Hepburn and Peter O'Toole during their most youthful, chic and charming stage of life. The flick is set and was filmed largely in Paris in the 1960s. Audrey plays Nicole Bonnet, the entirely Givenchy-clad daughter of Charles Bonnet, a famed art collector. What nobody but Nicole knows, though, is that behind the false back of an upstairs wardrobe is an art studio where her beloved Papa (played by the extravagantly eyebrowed Hugh Griffith) forges Impressionist paintings, following in the footsteps of his father, who faked sculptures, like the prize of Bonnet's collection, the Venus statue, ostensibly carved by Benvenuto Cellini. 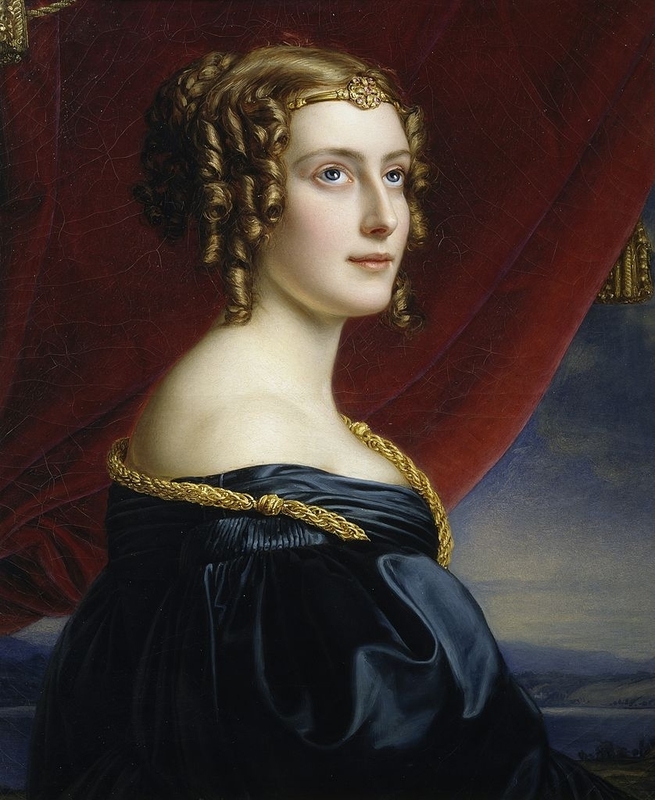 When Bonnet agrees to allow the Cellini Venus to be exhibited at the Kléber-Lafayette Museum, he doesn't realize that by signing the associated paperwork, he has also agreed to have it examined by an art expert. Cue that portentous music again! Somehow, the Venus needs to disappear before it's examined. Nicole's first thought is to ask Simon Dermot to steal the statue. Why? Well, she thinks that's Simon’s profession. Her assumption makes sense, when you consider that she first encounters him, at the beginning of the movie, when she finds him in her living room in the dark of night, apparently lifting a valuable painting. She wings him with an inadvertent shot from an antique pistol, he charms her into giving him a ride "home" to the Ritz Hotel, and there's that "meet cute" that every romantic comedy needs. Simon, who is actually a lawman charged with identifying art forgers, is naturally puzzled by Nicole's request and asks why she needs to have this particular piece of art stolen. Her answer: "You don't think I'd steal something that didn't belong to me, did you?" Simon: "Excuse me, I spoke without thinking." Without revealing his true profession to Nicole, Simon comes up with the most comically elaborate theft scheme ever. It's an inspired bit, and a genius melding of caper and romantic-comedy seduction. As Simon hands Nicole a museum cleaner's costume, points to the bathroom and orders her to take off her clothes, she asks: "Are we planning the same sort of crime?" It's an exuberant movie, filmed in eye-popping color-saturated CinemaScope and filled with witty repartée and chemistry to burn between Hepburn and O'Toole. I could watch it again right now. 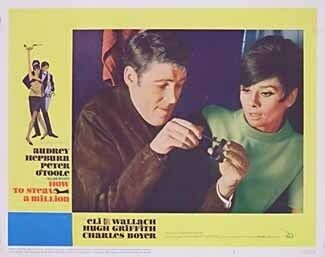 Or maybe I should pull out my DVD of that other Audrey Hepburn classic caper, Charade, with Cary Grant. What to do? Are you wondering if I'm ever going to talk about any mystery books? Well, frankly, I'm behind on my reading. I'm listening to Christopher Fowler's Bryant & May and the Burning Man when I walk the dog. It's fantastic, but it's currently only available in the US on audio, so I'll save a full review for a date closer to the publication of the US print and ebook versions. I hope you all have a wonderful and caper-filled spring weekend, even if your capers are just in a piccata sauce.